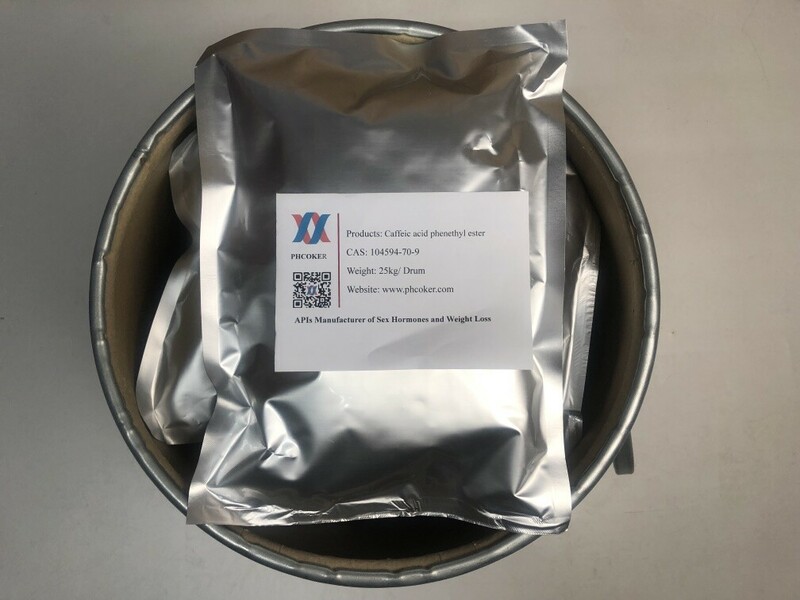 Raw Caffeic acid phenethyl ester powder is the phenethyl alcohol ester of caffeic acid and a bioactive…….. 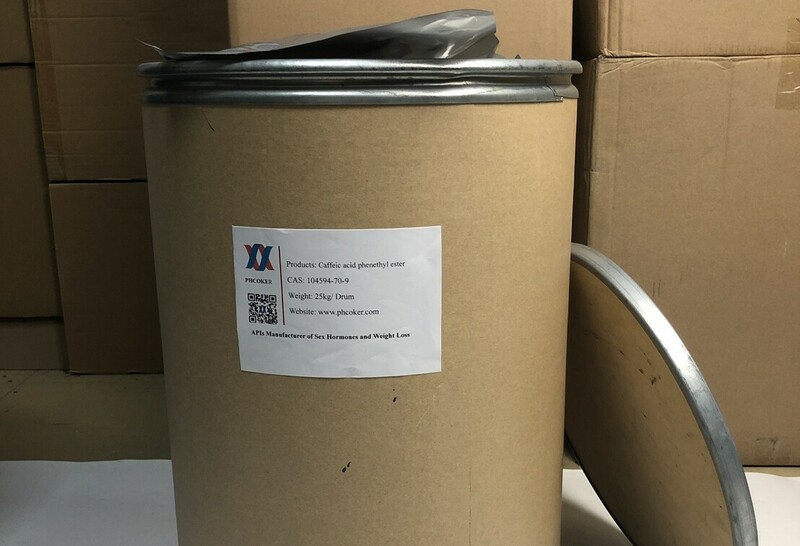 Raw Caffeic acid phenethyl ester powder is the phenethyl alcohol ester of caffeic acid and a bioactive component of honeybee hive propolis, with antineoplastic, cytoprotective and immunomodulating activities. 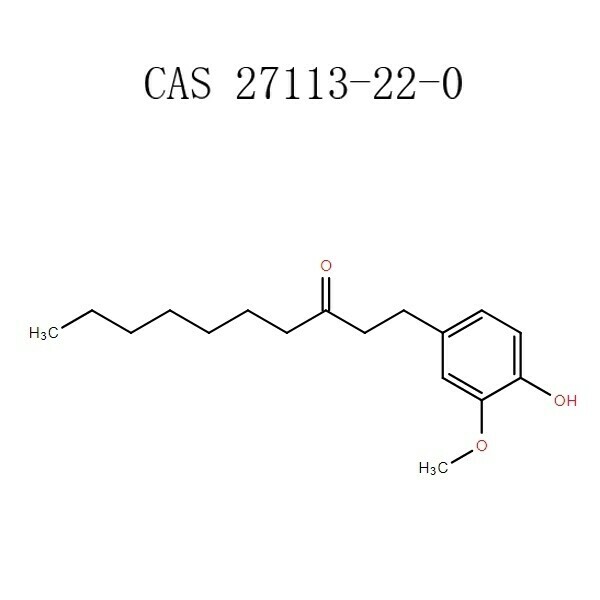 Upon administration, Raw Caffeic acid phenethyl ester powder (CAPE) inhibits the activation of nuclear transcription factor NF-kappa B and may suppress p70S6K and Akt-driven signaling pathways. 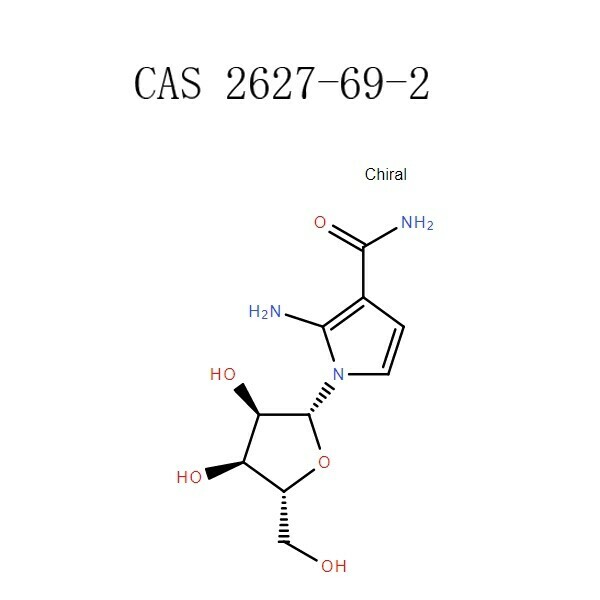 In addition, CAPE inhibits PDGF-induced proliferation of vascular smooth muscle cells through the activation of p38 mitogen-activated protein kinase (MAPK) and hypoxia-inducible factor (HIF)-1alpha and subsequent induction of heme oxygenase-1 (HO-1). 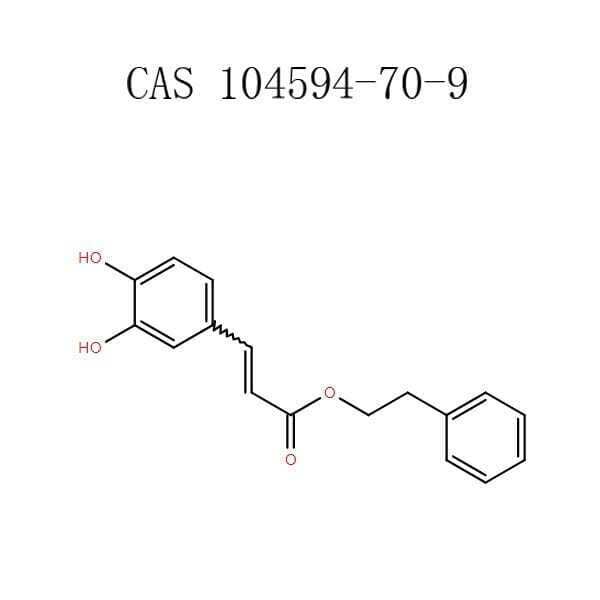 It has a role as an antineoplastic agent, an anti-inflammatory agent, an immunomodulator, a metabolite, an antioxidant, a neuroprotective agent, an antiviral agent and an antibacterial agent. Solubility Soluble in ethyl acetate at 50mg/ml. Soluble in DMSO and ethanol. 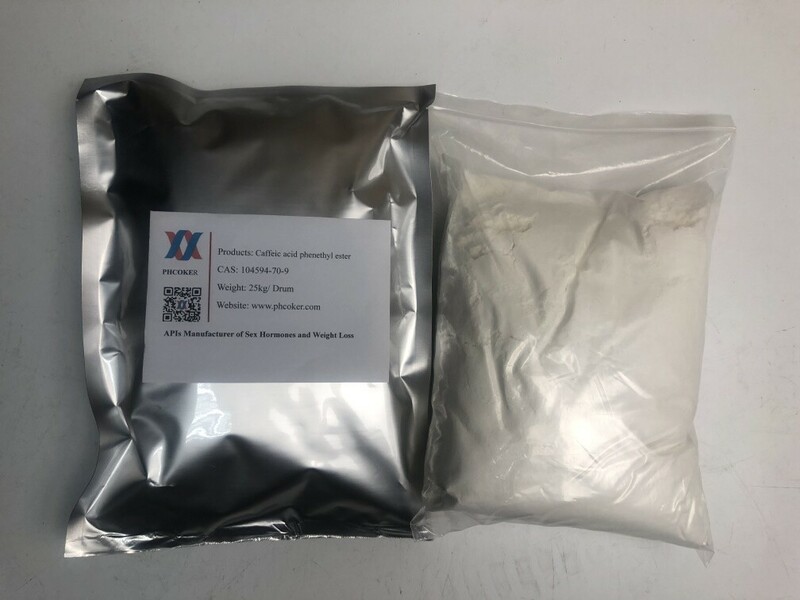 Raw Caffeic acid phenethyl ester powder Application Cytotoxic agent against cancer cell lines. Inhibitor of ornithine decarboxylase and protein tyrosine kinase. Found to be a specific inhibitor of the nuclear transcription factor, NF-kB. It has also been shown to significantly suppress the lipoxygenase pathway of arachidonic acid metabolism during inflammation. Paradol, also known as Raw 6-Paradol powder, is the active flavor constituent of the seeds of Guinea pepper (Aframomum melegueta…….. 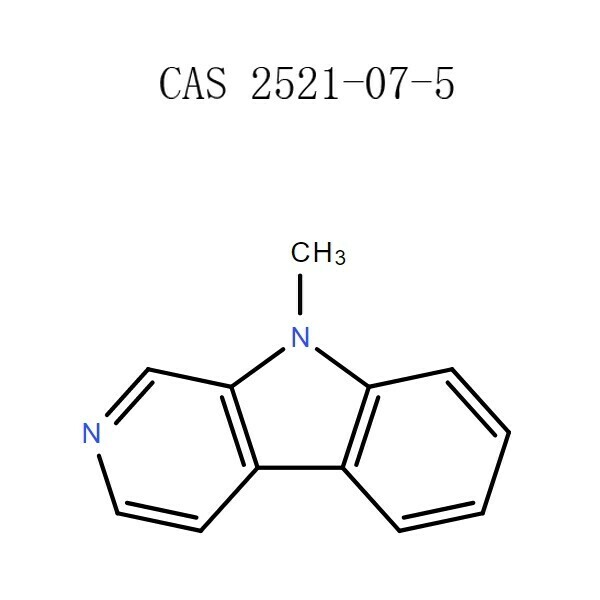 Raw 9-Methyl-9H-beta-carboline powder is a heterocyclic amine of the beta-carboline family…….. 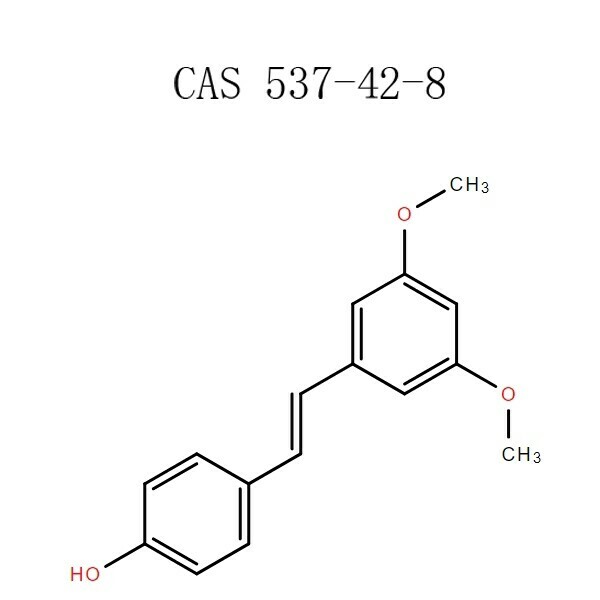 Raw Pterostilbene powder a naturally-derived stilbenoid structurally related to resveratrol, with potential antioxidant, anti-inflammatory……..